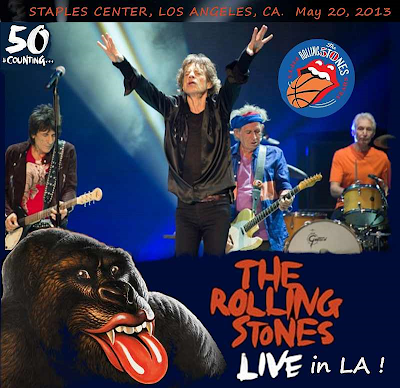 The Rolling Stones - LIVE IN L.A. ! Recorded by Dan with DSM6 -> R-09HR. 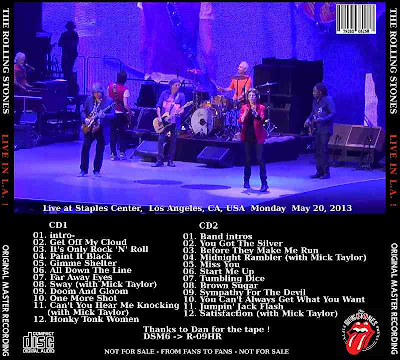 Very Good to Excellent Stereo Audience recording. Complete show. The Last Word BBC Radio 4 - Ranking Roger Obituary March 2019 - BBC Radio 4's regular obituary slot featured Pauline Black talking about life with Ranking Roger, here.